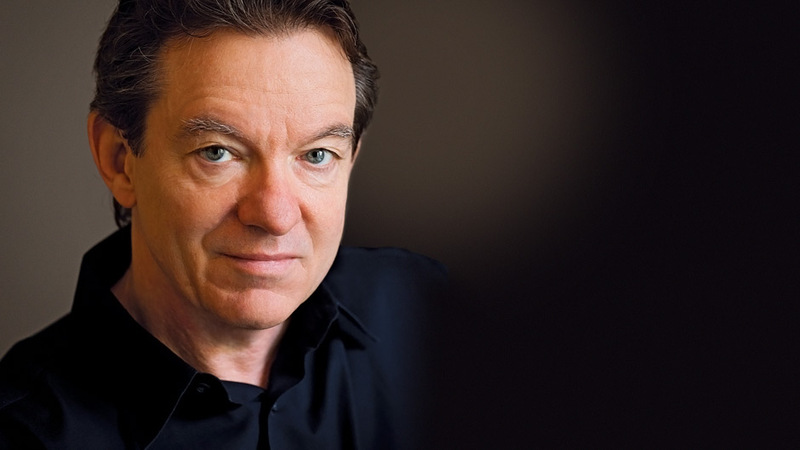 Lawrence Wright is a staff writer for The New Yorker and the Pulitzer Prize–winning author of The Looming Tower. A phenomenal investigative journalist, he lectures on the power of influence, particularly in relation to religious belief. His latest book, The Terror Years, recalls the path terror in the Middle East has taken from Al-Qaeda to the Islamic State. 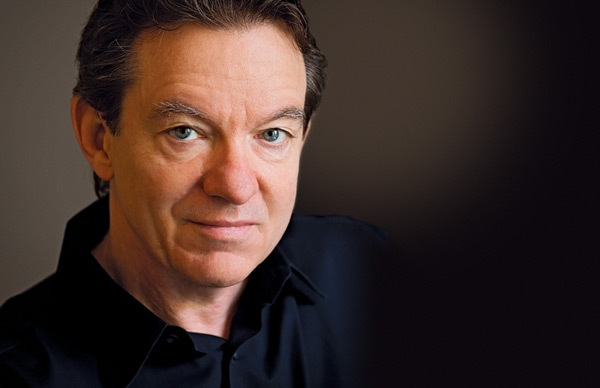 Lawrence Wright is an author of numerous books, a screenwriter, playwright, and a staff writer for The New Yorker. His most recent book, God Save Texas, is an investigation into the politics and inner life of his beloved home state and a rigorous and wry examinations of our assumptions and stereotypes about the Lone Star State. Other books in Wright’s impressive body of work include The Terror Years, whicn chronicles the path that terror in the Middle East has taken, from the growth of al-Qaeda in the 1990s to the rise of ISIS in recent years; Thirteen Days in September, a gripping day-by-day account of the 1978 Camp David Conference which appeared on numerous best books of the year list in 2014; Going Clear: Scientology, Hollywood, & the Prison of Belief, which was turned into an Emmy award-winning HBO documentary; and The Looming Tower: Al-Qaeda and the Road to 9/11, which won the 2007 Pulitzer Prize, was an international bestseller, and has been translated into 25 languages. He is also the author of Saints & Sinners and the recently republished memoir In the New World: Growing Up with America from the Sixties to the Eighties (originally published in 1987), among other titles. Wright’s fascinating and relevant lectures draw from the meticulous research of his books, exploring faith, history, and contemporary international relations. Recently, Wright collaborated with director Alex Gibney to adapt his book The Looming Tower for a dramatic series now streaming on Hulu. His play Camp David, about the 1979 Israel-Egypt peace negotiations, premiered in Washington, D.C., in April 2014. In 2006, Wright’s one-man play, My Trip to al-Qaeda, premiered at The New Yorker Festival. The play enjoyed a sold-out, six-week run off-Broadway, and was made into an HBO documentary film by the same title, also directed by Alex Gibney, and won the 2008 Academy Award for Feature Documentary. With humor and the biting insight of a native, Wright explores the history, culture, and politics of Texas. Texas is the most controversial state in America. It is a red state that hasn’t elected a Democrat to a statewide office in more than twenty years; but it is also a state in which minorities already form a majority. The cities are blue and among the most diverse in the nation. Oil is still king but Texas now leads California in technology exports. The Texas economic model of low taxes and minimal regulation has produced extraordinary growth but also striking income disparities. Wright’s profound portrait of the state not only reflects our country back as it is, but as it was and as it might be. This speech addresses the roots of terror and examines how al-Qaeda and other terror groups have evolved since 9/11, and what we can do to counter such threats. Most narrative writers have developed a method to organize and craft their material into prose that they hope reads like fiction. Lawrence Wright counts on a meticulous and painstaking methodology to reduce complex subjects and seemingly impenetrable worlds into manageable material at the tip of his fingertips. 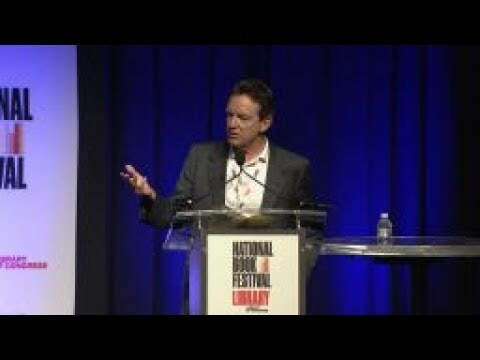 During this talk, Wright unravels his methodology to make the otherwise daunting task of distilling a complex subject, and months or years of research, into riveting nonfiction prose more simple than it seems. An in-depth look into the Church of Scientology. Wright explores why people believe one thing rather than another, especially in America—the religion superstore. In this talk, Wright discusses the process through which peace can be made through the lens of the peace accords at Camp David between Carter, Begin, and Sadat in 1978. He delves deeply into the issues and enmities between the two nations and reveals the extraordinary way in which the participants at the conference attained peace as well as the profound difficulties inherent in the process and its outcome, including the still unsettled struggle between the Israelis and the Palestinians. Larry was fantastic. Funny, thoughtful, provocative and pithy, depending on where the conversation ventured. Throughout, a stellar storyteller. Larry was both a captivating and informative speaker. His keynote delivery flowed impeccably so that even an audience without much background in his subject matter could follow. He also engaged the audience in sharing the strong personal ties he has to many of his sources in the Middle East. Through this, a topic that could easily fall to statistics and policy becomes human again- something the audience can relate to and feel alongside Wright. The documentary screening was also very well received. The injected bits of humor balance the serious nature of the topic. 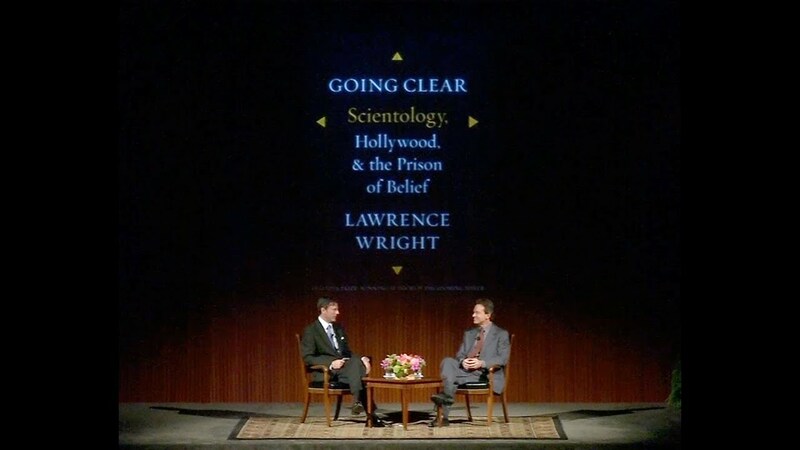 I do think that the audience enjoyed interacting more directly with Wright, so it could be beneficial to explore a shorter version of the documentary to show when Larry is attending the screening. That way the audience has more “face time” for questions and answers. Finally, it was impressive how Larry thoroughly answered every question asked by the audience and took the time to speak with anyone who approached him. After what I am sure was a long week and weekend, his patience and welcoming ear were admirable to say the least. Overall, we could not have asked for a more talented and kind speaker. 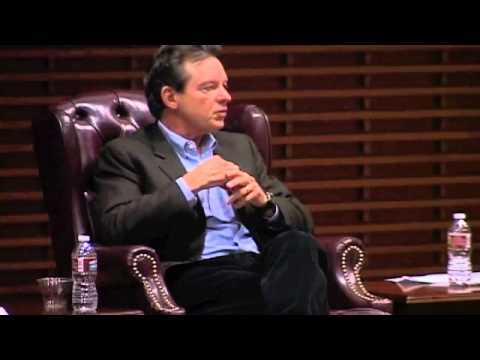 Lawrence Wright’s talk at the Dallas Public Library was spectacular. He really understands Al Qaeda as few others do, and he articulates it in a way people here can understand. He held everyone spellbound. The whole thing went really well. Everyone was very pleased. Lawrence Wright spoke to a standing room only house last night and all 450 people who attended walked away both moved and impressed. He lays out a picture of events that is gripping and clear and tells the story in a way that makes you realy care about the people and events. As scary as his book is, he also finds a way to add humor to his presentation. His book, The Looming Tower, is wonderful! And Mr. Wright is an extremely nice gentleman. I can hardly wait for his next book. 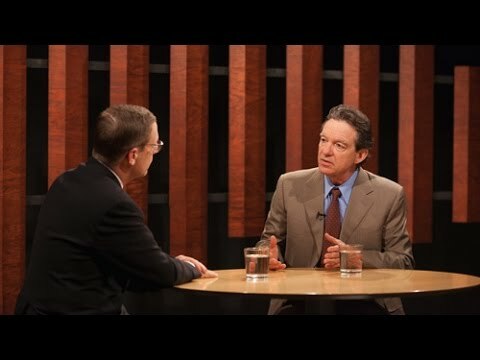 Lawrence Wright proved to be the highlight of the fall semester. He taught important lessons about the Middle East and terrorism while offering a great deal of practical advice about the tradecraft of reporting and writing. The talk was incredibly inspiring for those of us just starting out, wrote one student. She especially appreciated his tips for researching and writing an in-depth piece. Another student said his talk inspired her to have ambitious goals. Yet another commented on Wrights extensive knowledge of the Middle East and his ability to find humor in serious situations. I think we all came away invigorated by Larrys passion and commitment and the seriousness with which he took our interest in being better reporters and writers. He gave of himself fully and honestly. You cant ask for more from a speaker. Essential reading not just for Texans, but for anyone who wants to understand how one state changed the trajectory of the country . . . Wright is one of the most talented journalists Texas has ever produced, and God Save Texas is him at his best. It’s a thoughtful, beautifully written book. [A] compelling and insightful potpourri of history, encounters, and observations . . . Wright has managed to sew together a patchwork quilt of a narrative into a substantive State of the state. Wright, a lifelong Texan, knows his way around the state’s contradictions, from its wild borderlands to its craziest legislators. His Lone Star biography is important, timely, and most important, riveting. This is a funny, pointed love letter to Texas, at once elegiac and clear-eyed. . . . [Wright is] a liberal who understands its conservative heart, and is at once besotted and repelled by Texas, amused and appalled by the greed, gumption and generosity of the place, its thumping crassness and subtle beauties. — Ben Macintyre, The London Sunday Times Book of the Week. Gripping . . . Whether you love Texas or hate Texas, you will likely find God Save Texas a very funny and a very informative book about a place unlike any other on the face of the earth. The book’s 14 chapters dance between meditations on cities, culture, and politics, and all of them dive into what it means to be a Texan. Terrific . . . all-encompassing . . . [fueled] with literary tension . . . Wright’s words could speak for both Texas and America. A fascinating look ahead through the lens of a singular state . . . Filled with larger-than-life Texas characters . . . For every Texas stereotype Wright explores, there’s something that blows it up. A godsend . . . Thorough and concise . . . A brilliant analysis. Omnivorous . . . Captures the full range of Texas in all its shame and glory . . . An illuminating primer for outsiders who may not live there but have a surfeit of opinions about those who do . . . [It’s] a testament to Wright’s formidable storytelling skills that a reader will encounter plenty of information without ever feeling lost. An affecting memoir . . . Studded with . . . gems from the annals of Texas history. Masterful . . . An impressive ode to the Lone Star State . . . In a balanced tone, this narrative examines Texas’s historical, political, and social fabric that make the present tapestry, revealing a portrait of one of the most perplexing American states. One of the state’s most renowned writers takes readers deep into the heart of Texas. As a staffer for The New Yorker and a Pulitzer Prize-winning author, Wright has illuminated a variety of intriguing subcultures. His native Texas is as exotic as any of them. He approaches his subject on a number of levels: as a stereotype, a movie myth, a cultural melting pot, a borderland, a harbinger of what is to come in an increasingly polarized and conservative country, and as a crucible that has shaped the character of a young writer who couldn't wait to escape but was drawn back. Definitive: a narrative roadmap of how we got here, from the ashes of Lower Manhattan to the rise of the Islamic State . . . Few journalists understand [this] ever-evolving war better than Wright. Vital prose . . . Wright has profiled the key players, detailed the major events, and tried with an almost forlorn kind of insistence to make sense of the senseless. Wright has a gift only the most talented journalists possess: Whether unpacking large and complex entities like al-Qaeda or drawing in-depth profiles of FBI agents, he brings the world vividly to our fingertips. It is brilliant penetrating scholarship. . . . Wright expertly captures every move of the three-way realpolitik chess match. By using each man's biography to illuminate the history of his respective nation, he not only chronicles Camp David but elucidates the issues that continue to plague the Middle East. "An utterly necessary story...A feat of reporting."